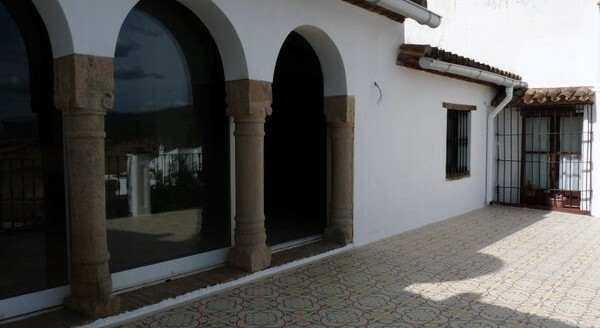 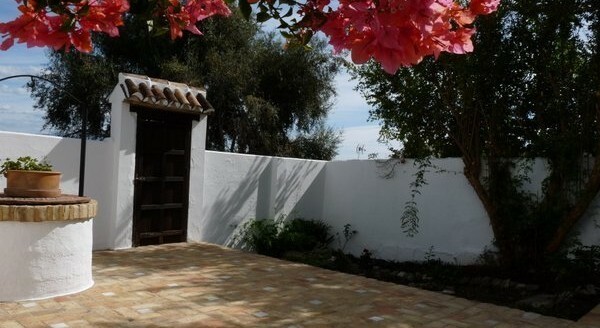 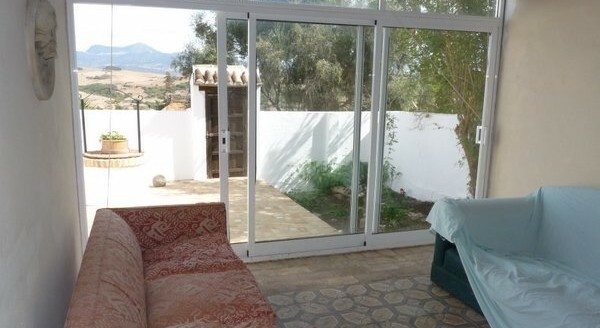 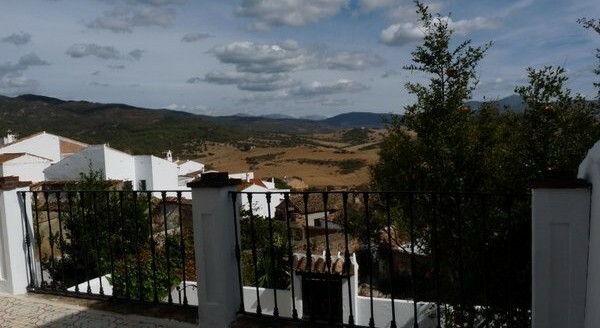 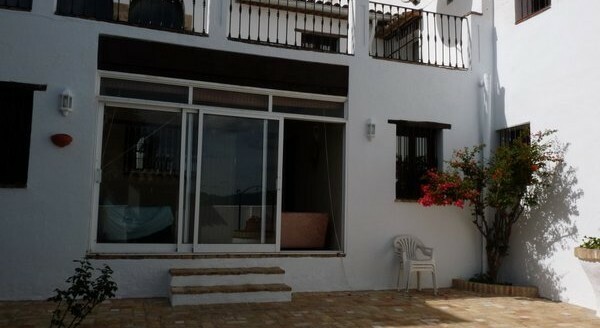 Large well renovated and designed property in the middle of the village of Jimena de la Frontera. 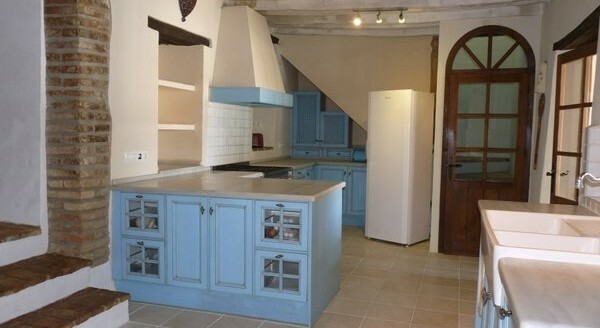 The house consists of 4 bedrooms, 3 ensuite, 1 with dressing room and 1 with free standing designer bath tub. 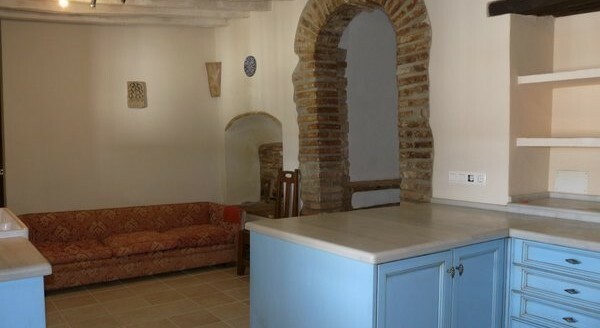 Large kitchen fully fitted with range cooker and marble work tops leading to bright covered area ideal for dining area or lounge and into large patio with rear access and a well. 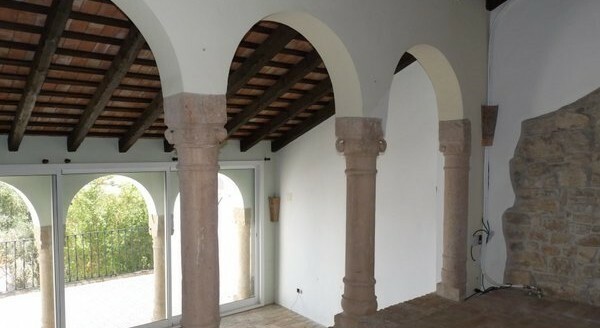 Upstairs consists of a very large 100+ m2 stunning lounge in two levels with antique original arches, wood burning stove and impressive antique columns leading to large terrace with unbeatable views over the country side of Jimena. 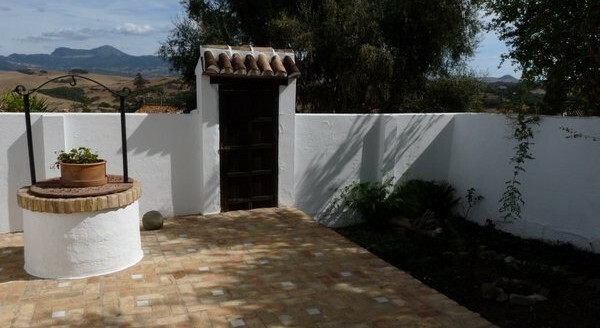 Solar heating system. 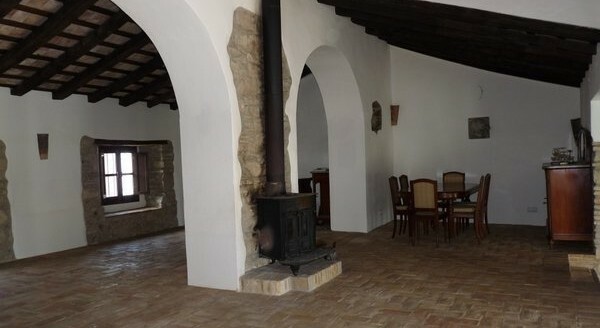 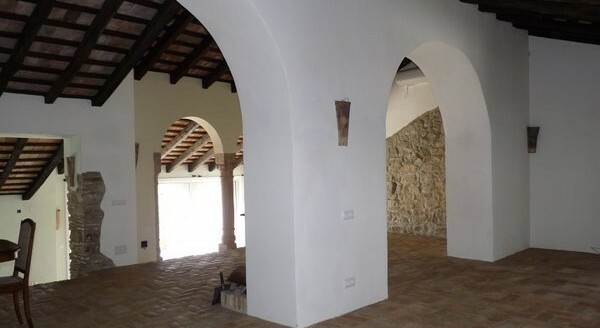 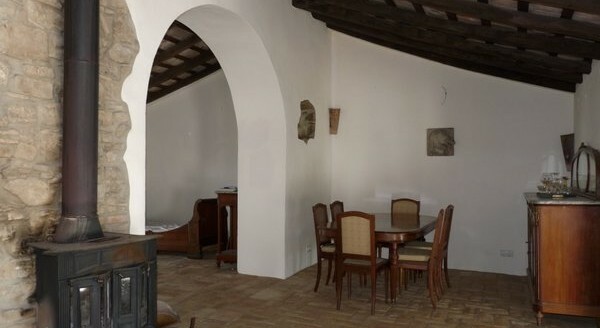 Quality rustic materials used through out, terracotta floors, beamed ceilings, open stone work walls.